While you may not think of “Santa Claus vs The Devil” as a horror film, the movies we see as children can leave lasting imprints (or scars). Released as Santa Claus (or Santa Claus vs the Devil, which is the marketing I remember), this is a Mexican holiday film first released in 1959. The US distribution rights were obtained by K. Gordon Murray, a self-styled marketing genius who became the King of the Kiddie Matinee. 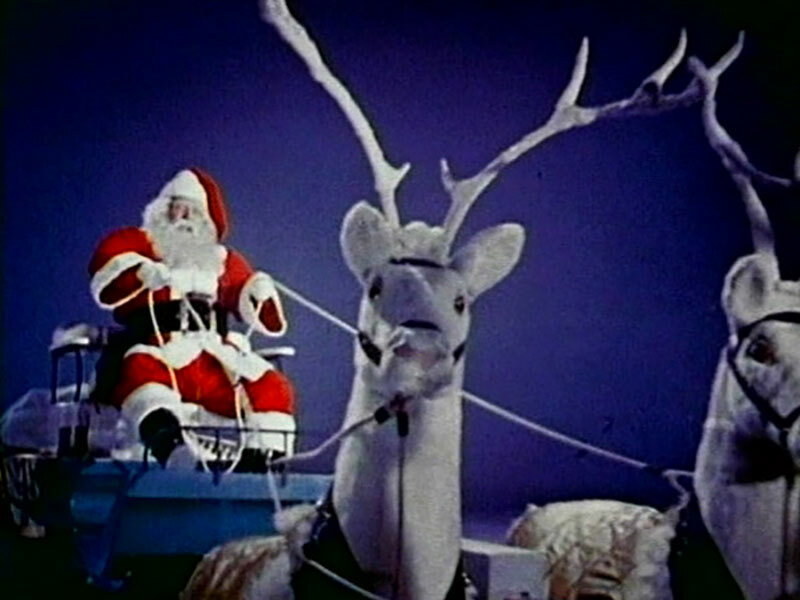 Murray produced films, but his niche was taking foreign films and dubbing them into English — giving them a more sensational title (which is how Santa Claus became Santa Claus vs the Devil). He made the films feel like event movies since they would usually only show in a town for a single weekend, and only during a matinee. This is how I was introduced to this movie. For much of my childhood, my mom worked late nights. It was fine when I was in school, but on the weekends, she would look for ways to keep me entertained. That meant most weekends would find us at the theater for the matinee…no matter what was showing. All she cared was that it was cheap, and she could catch a few winks. Like I said earlier, this movie probably wouldn’t be considered horror by most standards, but as a young child, this movie creeped me out to no end. Santa Claus lives in his heavenly North Pole hideaway with his factory full of international child labor (depicted in just about the most racially insensitive ways you could imagine). And does he know if you’ve been bad or good? You’re damn right he does. Santa has more high-tech spying devices than Homeland Security. Take in the the earscope, the master eye, the cosmic telescope, and the teletalker that knows everything (which is literally just a creepy mouth on the wall). 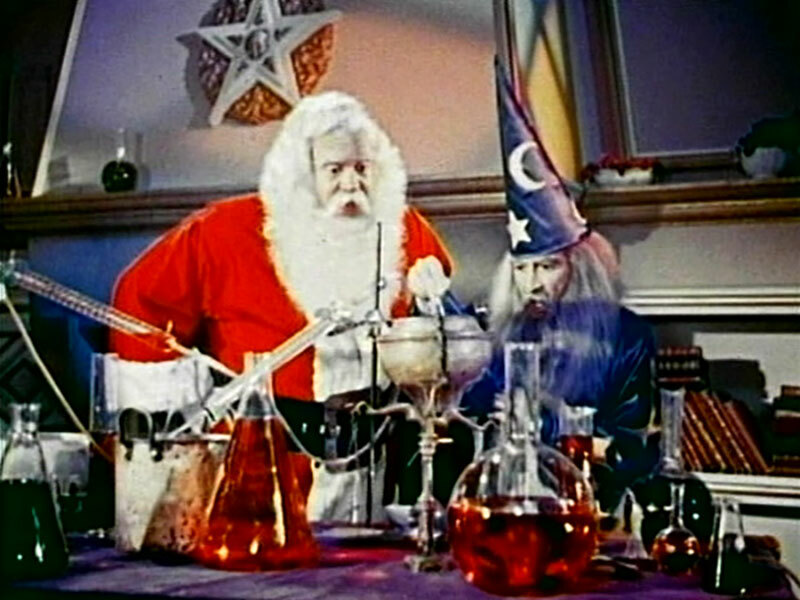 In addition his spyware, Santa has Merlin from King Arthur lore on his staff, creating inventions like sleeping powder to help him on his way. He also has Vulcan, the God of Fire, on staff who makes him a key that can open any door (handy for those homes that don’t have fireplaces). He also has some creepy mechanical reindeer; they are nightmare inducing all by themselves. With CIA spook Santa in one corner, we have the ultimate evil in Satan on the other who dispatches one of his demons, Pitch, to the world to corrupt little children and spoil Christmas for Santa. Fortunately for Santa, Pitch is a bit of a screw-up who usually sabotages his own schemes. 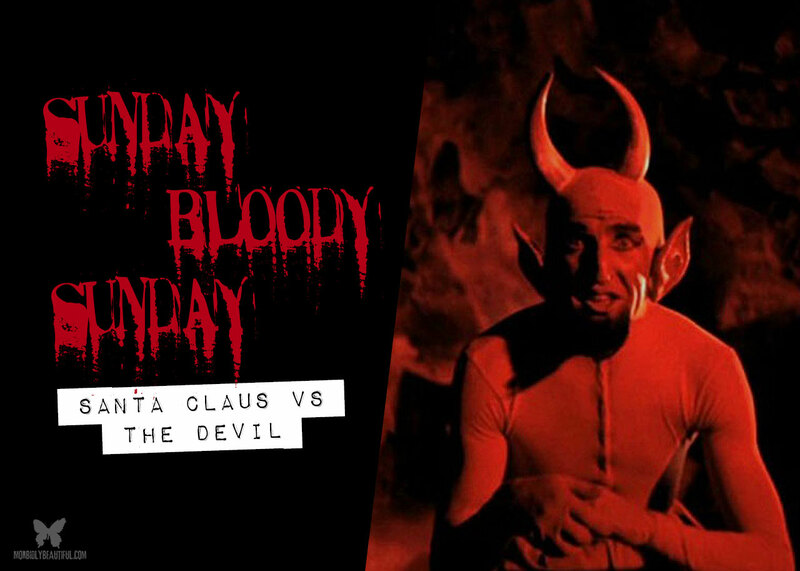 Regardless, Santa vs the Devil is one of the most unique Christmas stories you’ll ever see. It’s currently available to stream on YouTube.